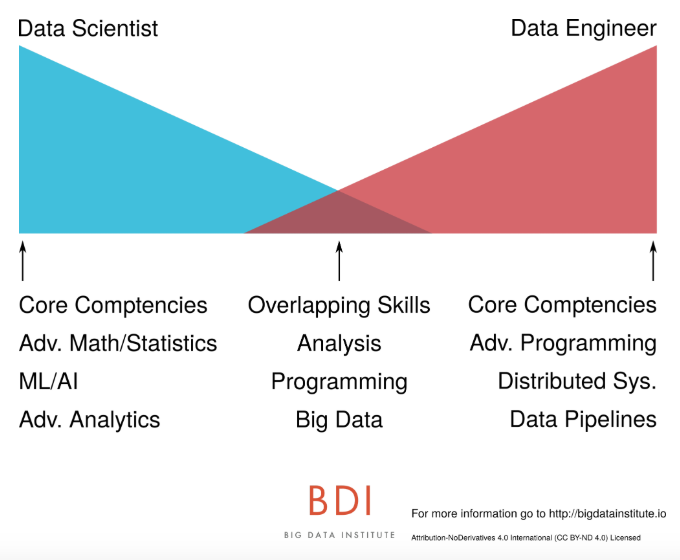 I found an interesting article on O'Reilly.com ,written by Jesse Anderson, which explains the differences between Data Science and Data Engineering. 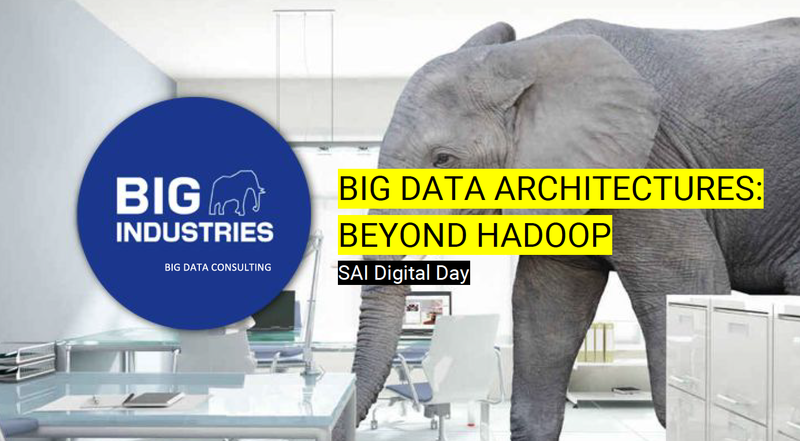 The two disciplines are not interchangeable—and misperceptions of their roles can hurt teams and compromise productivity. 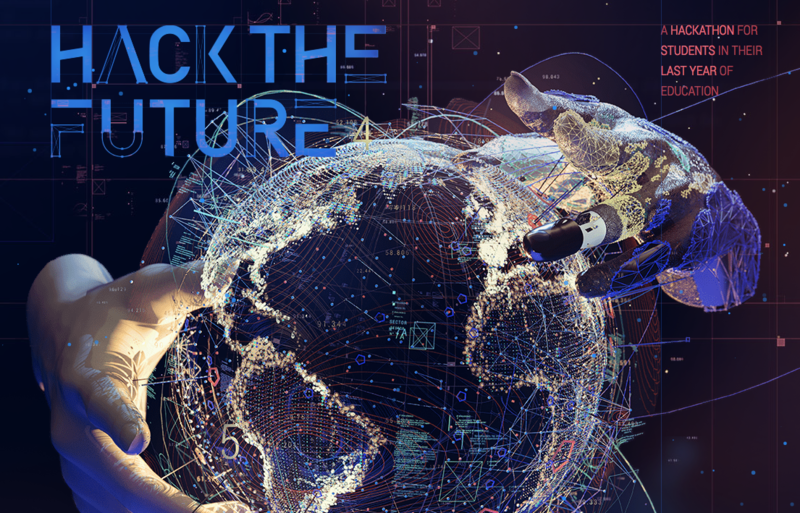 Big Industries organizes already for the fourth time the Big Data Challenge during the Hack The Future event organized by Cronos on November 28th and 29th, 2018. 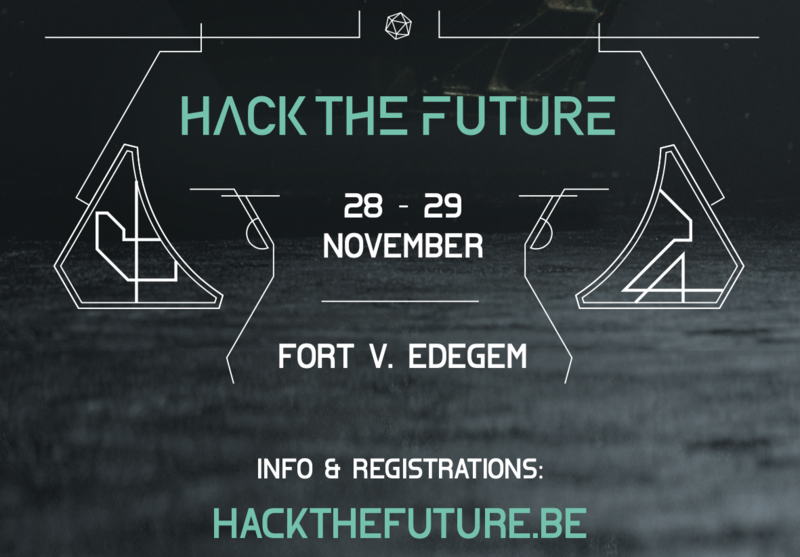 Big Industries organizes for the third time the Big Data Challenge during the Hack The Future event organized by Cronos on November 30th, 2017. 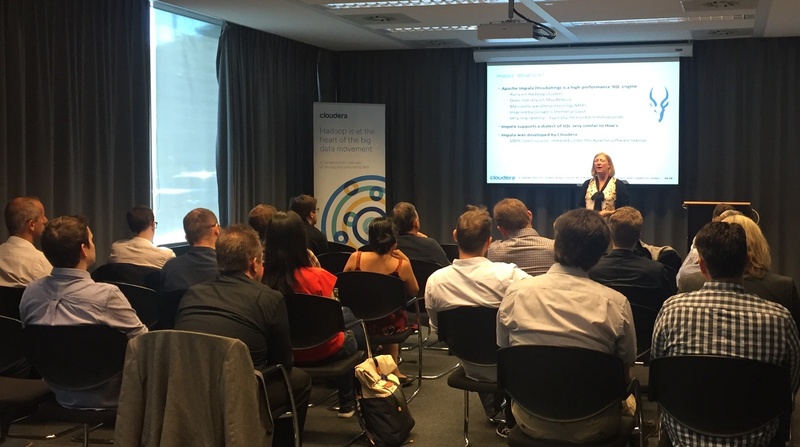 On Friday September 16, 2016 Cloudera, together with the support of the Belgium Cloudera User Group, organized a Cloudera Hadoop Essentials life session in the DIAMANT Conference & Business Centre in Brussels.